Megaupload founder Kim Dotcom has had a bone to pick with authorities since the service was shut down and he was arrested earlier this year. It looks like he’s going to be a thorn in the side for them for some more time, as he just put out the call to developers who are interested in early API access to the upcoming relaunch. Dotcom teased the service on Twitter earlier this month, before providing more details today. He told developers to get ready because the “Mega API will provide incredible powers” that, together with the resulting tools, will “change the world.” Developers of “up/download and file managers, email and fax tools, VOIP and video apps” were instructed to contact him to get access to the API. 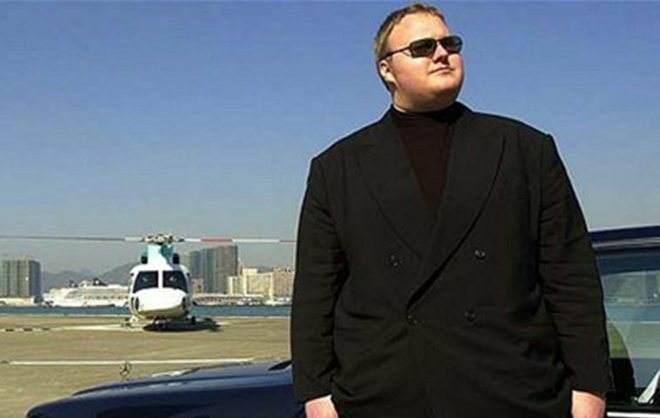 His arrest may have motivated him to work even harder at his service, as Dotcom said in a message that authorities had “abused the wrong guy” and he is going to “turn this world upside down.” According to him, the rebooted global network will allow all “non-US hosters” to connect servers and bandwidth. Dotcom is also working on a Megabox music service that he has promised will arrive later this year. Police raided Dotcom’s New Zealand mansion in January, but they were later found to have acted on invalid search warrants. Dotcom has since been released on bail while he awaits a US extradition hearing, which has been pushed to 2013.